If you have a Microsoft LifeCam VX-1000 or later models it probably has the MSN call button on the top.. this can be annoying especially if you hit the button by accident and a popup window shows up displaying “who do you want to call”. 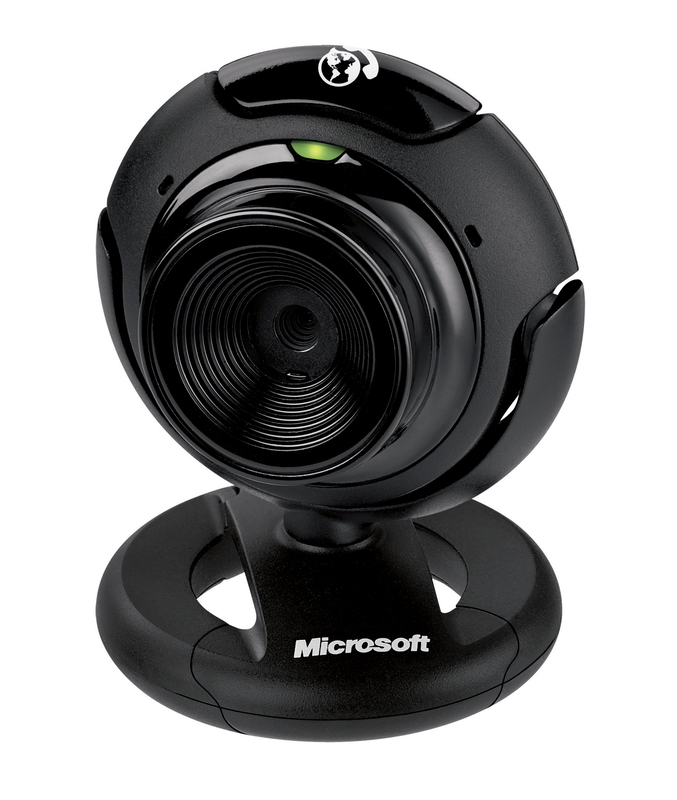 There is an easy way to stop this from happening..
Browse to your program files, then find the Microsoft LifeCam folder.. in my case it was C:\Program Files (x86)\Microsoft LifeCam. In this folder you should see an application called icepick. Rename the application to icepick_disable and that should do it. Now if you try and press that button nothing will happen. To enable it again (incase something went wrong) rename icepick_disable back to icepick and it should be enabled again. Just a note: on vista and windows 7 machines you will need admin privileges to make changes to the program files folder, just accept the prompt to continue and it should make the change.